There’s a historic event that’s going to take place tonight on After The Final Rose Live. 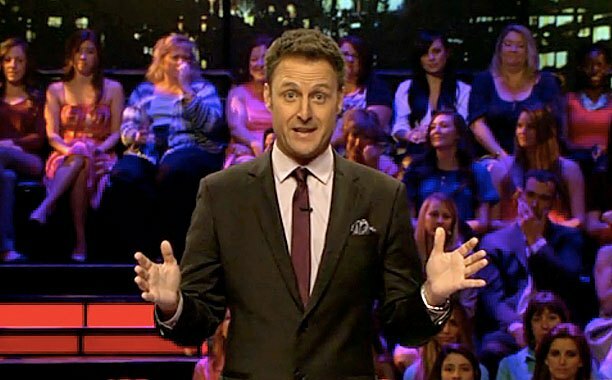 Chris Harrison has been teasing that Nick Viall could be the first Bachelor to be rejected at the end. Will that be historic? Yes! But we’re not talking about The Bachelor. In fact it has absolutely nothing to do with Nick Viall. Creator of The Bachelor Mike Fleiss has been teasing us about this announcement on Twitter. 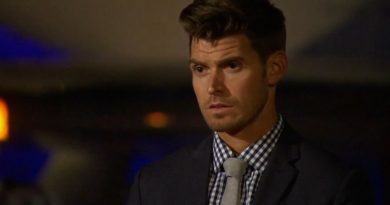 The historic event that will take place tonight is about the new Bachelorette Rachel Lindsay. Rachel is going to meet her Bachelorette contestants tonight on After The Final Rose Live! 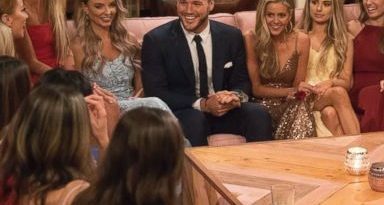 The season 13 Bachelorette has absolutely no idea about this event as the show’s producers are planning to surprise her. The shooting for her new season begins on Wednesday.